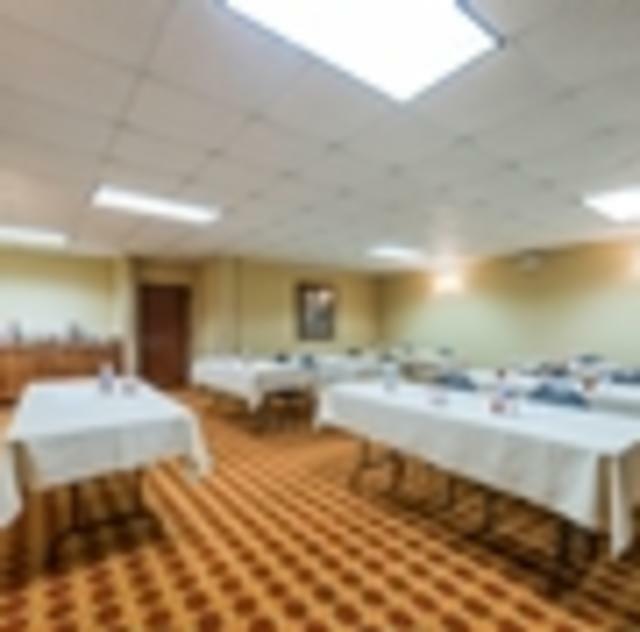 For small meetings or events, our Clayton, NC hotel provides 600 sq. ft. with all of the important features. Expect free high-speed WiFi and use of our business center at Hampton Inn Raleigh/Clayton I-40. 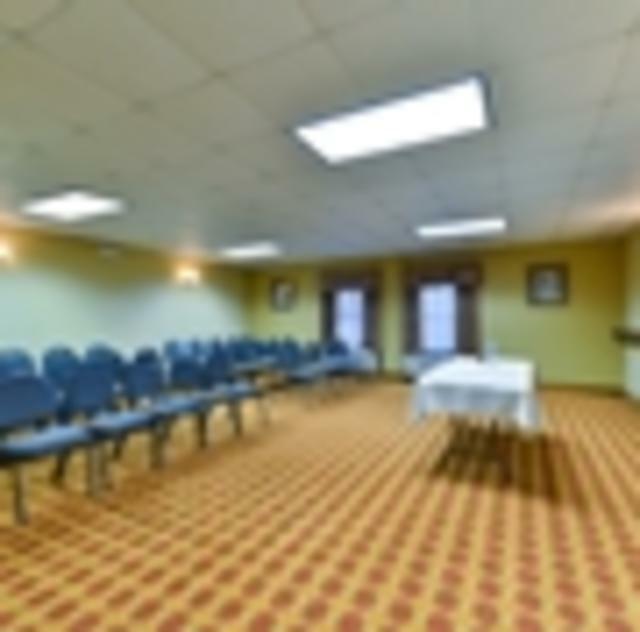 This convenient meeting space accommodates up to 40 people. Ask about our options, including printing services and affordable A/V equipment rental.